5G is still a few years away for most of us, but networks and tech companies are laying the groundwork for it right now. 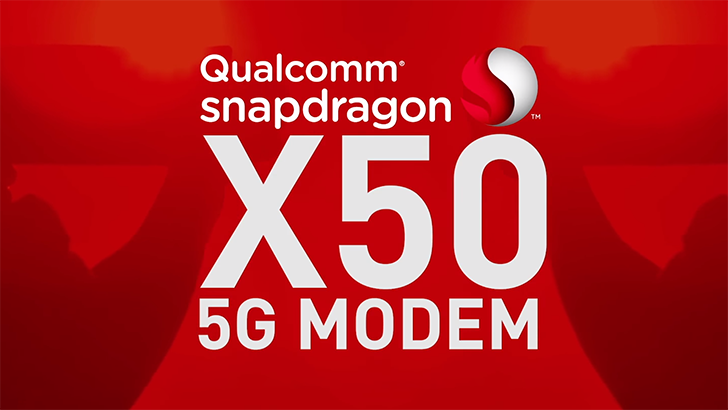 One year ago, Qualcomm announced it was developing its first 5G-capable mobile modem, the X50. If you're not familiar with mobile SoCs, the modem is the component of a phone that connects to a cellular network. Qualcomm promised speeds of up to 5Gbps, with an expected ship date of 2018. Wow, the music in that video is terrible. Today the company announced that it had completed its first successful test of the X50 modem. According to Qualcomm's report, the modem achieved "gigabit download speeds" using several 100MHz 5G carriers in the company's San Diego laboratory. The company also announced a reference design phone with the X50, designed to help phone makers start working on future 5G-compatible phones. Qualcomm says the X50 modem will be ready for the first wave of 5G-compatible phones, expected in the first half of 2019. You can start saving up for the Galaxy S10 now.